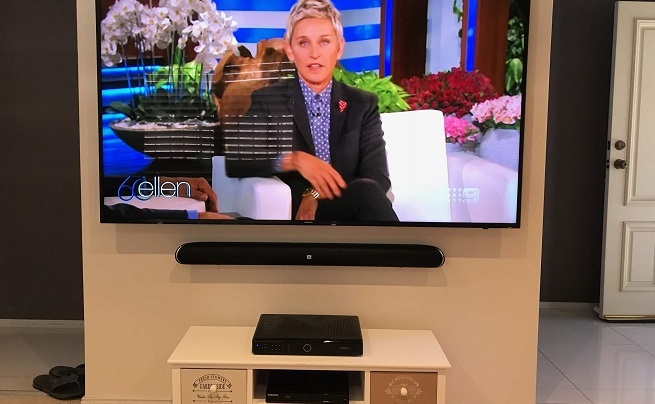 North Brisbane Soundbar Installation is providing local households and businesses with a new way to experience sound. Are you tired of bulky, dated speakers taking up room in your home or business? Dusty and boxy sound systems that never quite live up to your expectations? 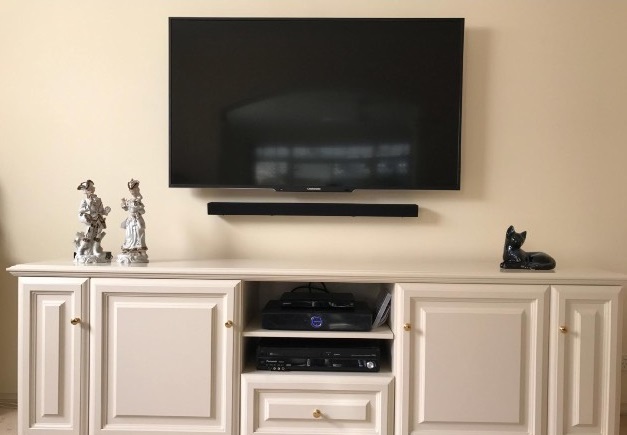 With soundbar installation, you know you're choosing an up to date system that has pased vigorous testing so that you can enjoy crisp sound from anywhere you please. 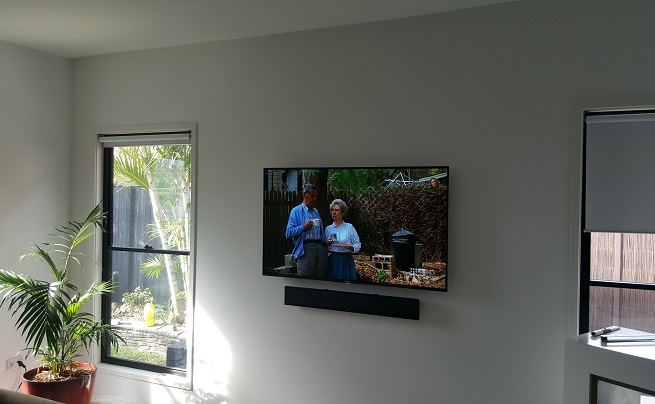 Unlike other sound systems we've seen around North Brisbane, soundbar installation allows targeted audio for any space. Soundbar installation allows you to connect TV's, tablets and phones to them when bluetooth connectivity is activated. This is huge news if you love playing music in your North Brisbane home but don't want the headache of unreliable sound systems that run out of power or connectivity. With soundbar installation, you're left with a beautiful looking system that provides some of the highest quality audio on the market! HOW DOES SOUNDBAR INSTALLATION WORK? 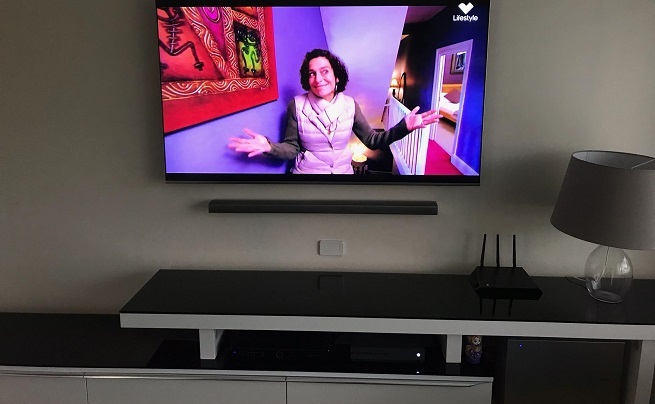 Whether you have purchased a soundbar and would like it installed by a professional or are after one of our technicians to pick a soundbar up from the shops for you, bring it to your North Brisbane residence and install it, we can make it happen. With over a decade's experience in the industry, we are well equipped with the knowledge and experience required to ensure that your North Brisbane TV and sound systems are fuctioning at their highest capacity. As well as soundbar installation in North Brisbane, we also provide a wide rnage of services to Brisbane residents and business owners. Services such as antenna installation, home theatre design, TV setup and tune, satellite and extra point installation as well as many others. Contact us today to start experiencing TV the way you deserve! CALL DARREL TODAY FOR YOUR FREE QUOTE!